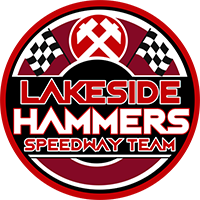 Lakeside team boss Will Pottinger admits it had been a “nightmare” weekend after they went down to a heavy defeat at Newcastle. 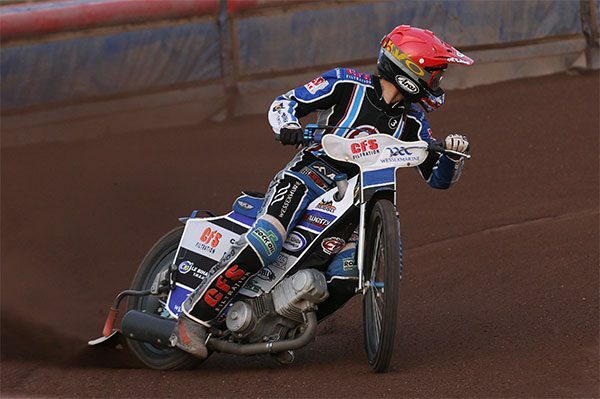 The depleted Hammers lost 53-37 at Brough Park and ended the meeting with just four fit riders with further knocks to Nick Morris and Alfie Bowtell. Thankfully Pottinger believes that both injuries are minor but was left disappointed after such a difficult 72 hours for the club. He said: “It’s been a nightmare really. The rain-off at home on Friday night followed by the abandoned meeting at Workington. Obviously the injury to Dan Bewley has cast a huge cloud over us all, we wish him a very speed recovery. “After all the heavy rain today, the track was very difficult at Newcastle and we put safety first. We didn’t want any further injury problems. Ludvig Lindgren 15, Matej Kus 12+1, Matthew Wethers 11+1, Stuart Robson 8+1, Carl Wilkinson 3+2, Tero Aarnio 3+1, Ashley Morris 1. Adam Ellis 14, Josh Pickering 10+2, Zach Wajtknecht 5+1, Nick Morris 4, Ben Morley 4, Alfie Bowtell 0.